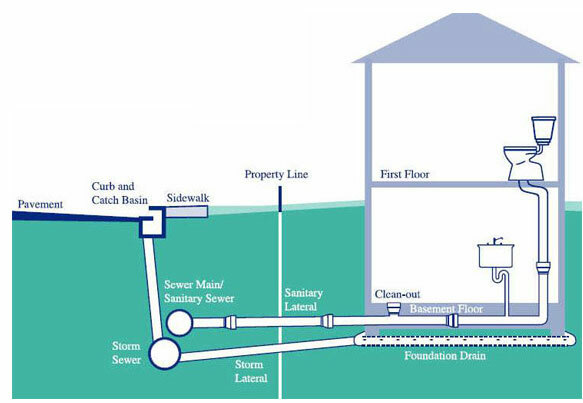 If you have a sewer backup, you don’t have time to wait, you need expert help fast! 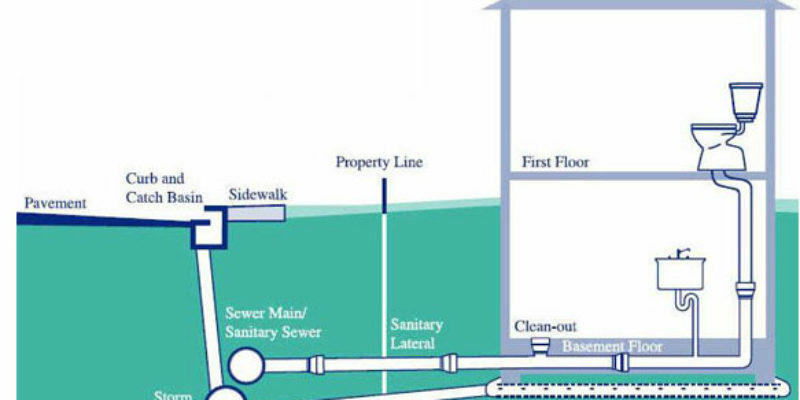 Call Downriver Plumbers at 734-548-9925 to set up your free plumbing inspection. 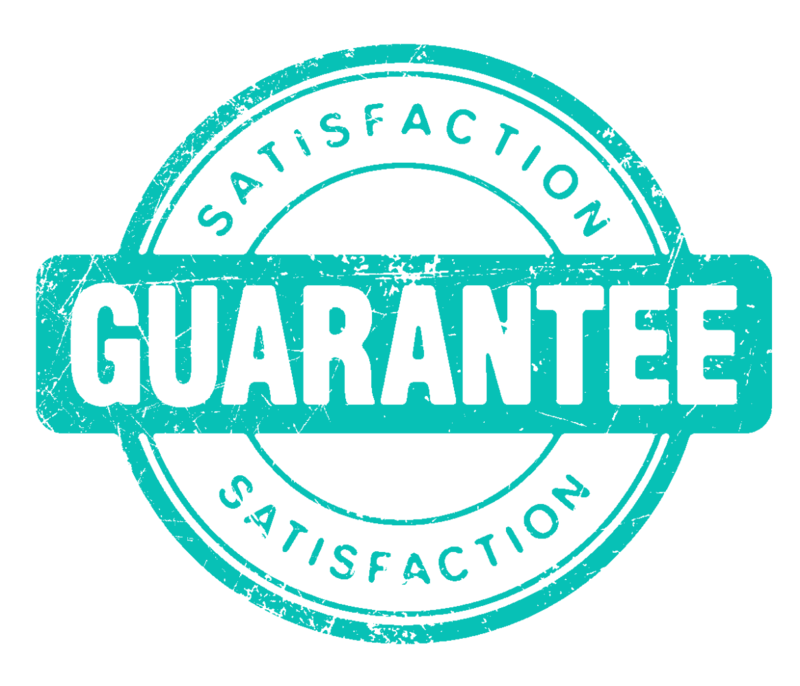 Find out why we are the #1 rated plumbing company Downriver. Check out our website, too, at https://plumbersdownriver.com, and like us on Twitter and Facebook.